Home » Past Screenings » LEISURE SEEKER Advance Screening Passes! LEISURE SEEKER Advance Screening Passes! 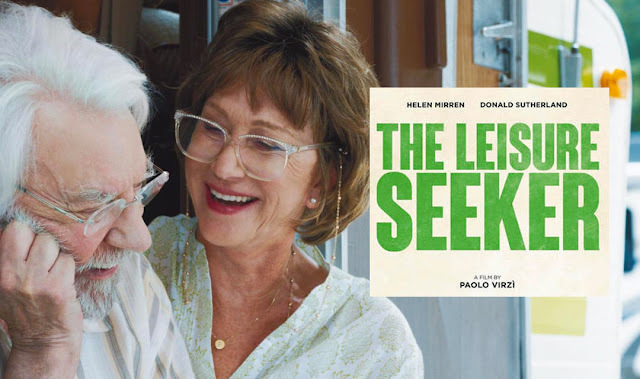 Do you want to see LEISURE SEEKER before anyone else? Learn how you can see an Advance Screening to see it before anyone else. 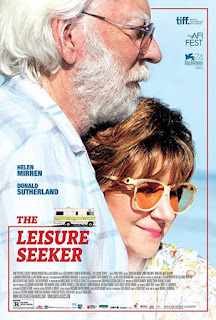 The Leisure Seeker stars Academy Award-winner® Helen Mirren and two-time Golden Globe- winner® Donald Sutherland as a runaway couple on an unforgettable journey in the faithful old RV they call the Leisure Seeker. The couple travels from Boston to The Ernest Hemingway Home in Key West, recapturing their passion for life and their love for each other on a road trip that provides revelation and surprise right up to the very end. LEISURE SEEKER is in theaters on March 23rd, 2018.